my lovely husband and kids were away for a week. did i go out and party? did i clean out the garage? did i organize the closets? did i sew? NO. 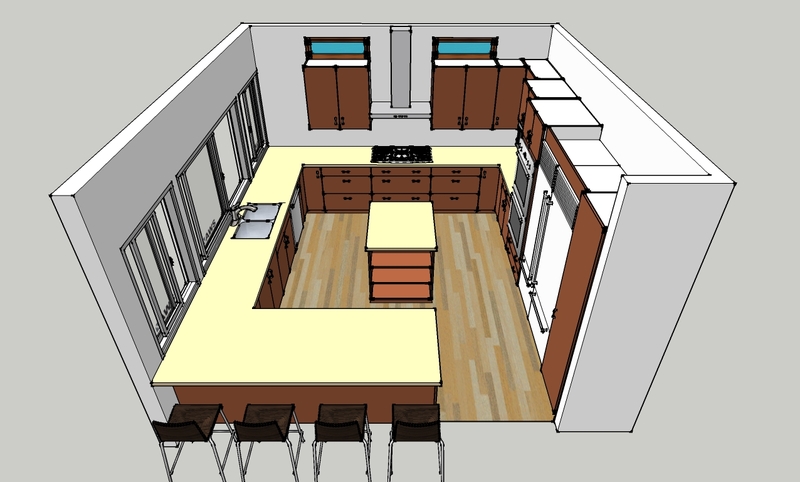 i learned how to use google sketchup. so much fun.